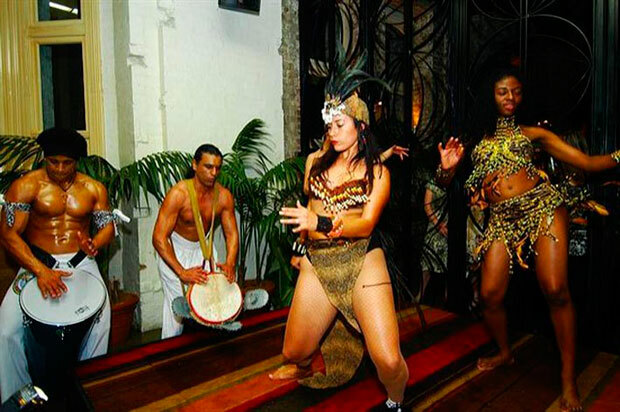 A spectacular combination of traditional West African, Afro Contemporary, Caribbean, modern reggae dancers & Caribbean carnivale!!! This can be orchestrated with live percussion on request, creating a beautiful fusion of these cultures through dance and drumming! !